Conjunctivitis or red eye is inflammation that occurs in the conjunctiva or clear membrane that lines the front of the eye. When there is inflammation of the small blood vessels in the conjunctiva, the part of the eye that should be white will look red or pink. Inflammation that occurs is generally caused by infection both due to bacteria and viruses. 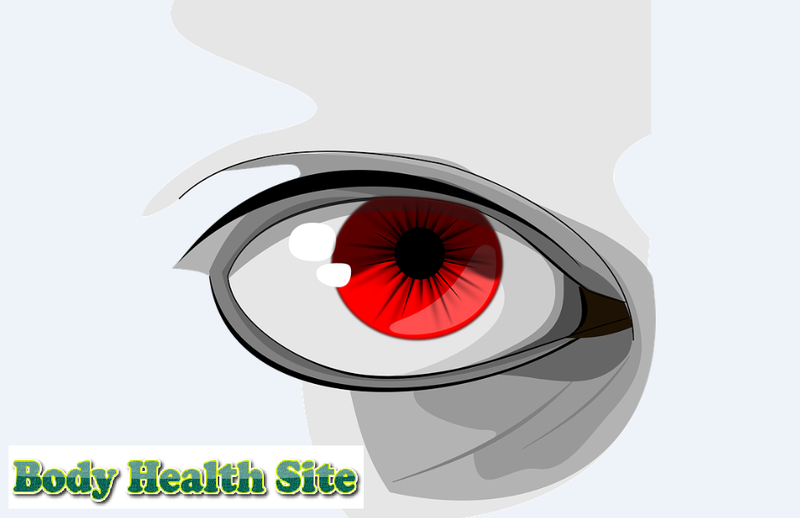 However, allergic reactions can trigger red eyes. Initial conjunctivitis may only affect one eye, but usually, after a few hours, it will affect both eyes. Symptoms of conjunctivitis generally include watery and itchy eyes. But in cases of conjunctivitis due to allergies, usually accompanied by sticky eyelashes. Early diagnosis and treatment of conjunctivitis can help limit spread because this is a contagious disease. Although conjunctivitis usually does not interfere with vision. Irritant conjunctivitis that occurs as a result of the eye is affected by irritant elements such as shampoo, chlorinated water, or eyelashes that swipe the eyes. Antibiotic eye drops can be used to treat bacterial infections in severe conjunctivitis, but most conjunctivitis does not require treatment because usually, symptoms will disappear within two weeks. Clean the eyelids and eyelashes using cotton and warm water from a sticky layer or crust. Before symptoms of conjunctivitis disappear, do not use contact lenses first. Most conjunctivitis that occurs does not cause serious health problems but can cause frustration, especially in patients with allergic conjunctivitis. This is because patients will experience continuous itching. The complications of conjunctivitis are classified as serious but rarely occur are scarring of the eye (due to severe allergic conjunctivitis) and meningitis (if the infection spreads). 0 Response to "Definition of conjunctivitis"